Flower Saturday doesn't have quite the same ring as Flower Friday, does it? If you follow me on Facebook, you may have seen my photo with the Delaware Ghostbusters. I went to watch the first Ghostbusters movie at the Schwartz Center for the Arts in Dover with my parents instead of blogging yesterday. But I didn't forget about you! 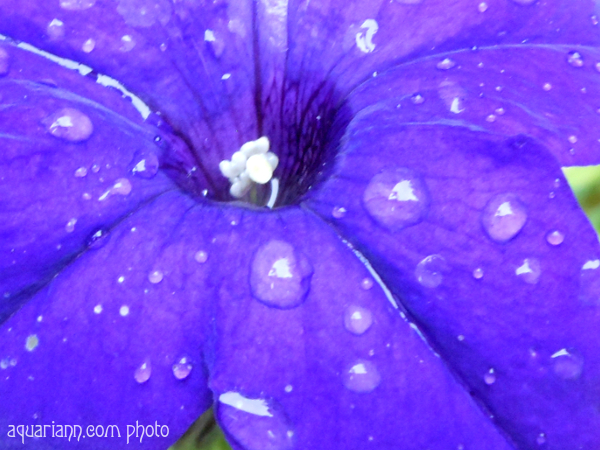 I took the above macro photograph of my mom's purple petunias before I left. Wow! This is well taken macro. Great pic. What a lovely flower, not to mention the color is beautiful. 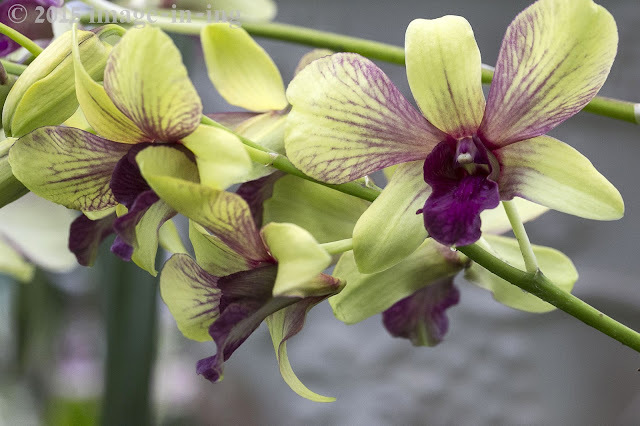 Thank you so much for featuring last week's linky with the yellow orchids at http://image-in-ing.blogspot.com/. I appreciate your faithful visiting and the shout-out! Lovely shade of purple on your macro shot. That is such a pretty flower. I love the color! So pretty! I like the droplets. Fantastic macro, the color is so rich and beautiful. I do not I'e ever seen purple petunias before. Beautiful! 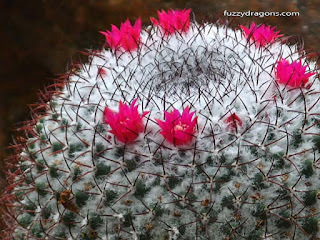 Great macro! Love the droplets of water on the petals. 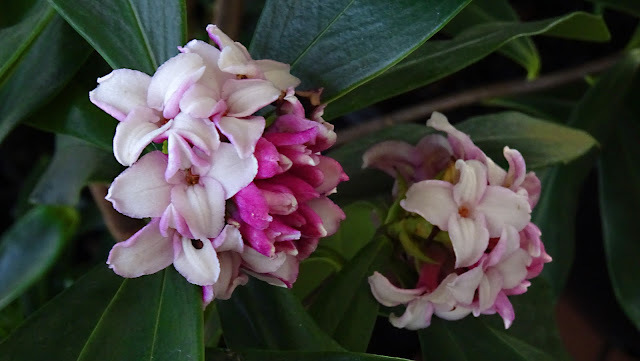 Many thanks for joining us on Floral Friday Fotos, I look forward to your next contribution. Gorgeous pic! I love that shade of purple!